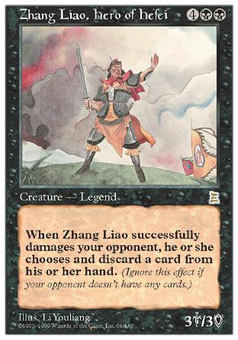 Wu Spy ($4.99) Price History from major stores - Portal Three Kingdoms - MTGPrice.com Values for Ebay, Amazon and hobby stores! 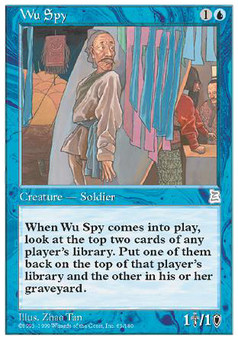 Card Text: When Wu Spy enters the battlefield, look at the top two cards of target player's library. 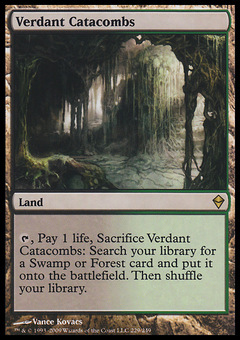 Put one of them into his or her graveyard.